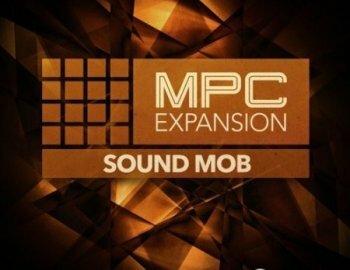 AKAI Pro & MVP Loops proudly present Sound Mob, an expansion pack for your MPC and iMPC Pro. Covering the style and sound of modern hip-hop and R&B, Sound Mob contains 40 world-class drum and melodic kits. These kits are filled to the brim with one shots, riffs, loops and professionally-recorded melodic samples featuring keys, guitar, bass, brass, strings, synths, stabs, impacts and sfx.